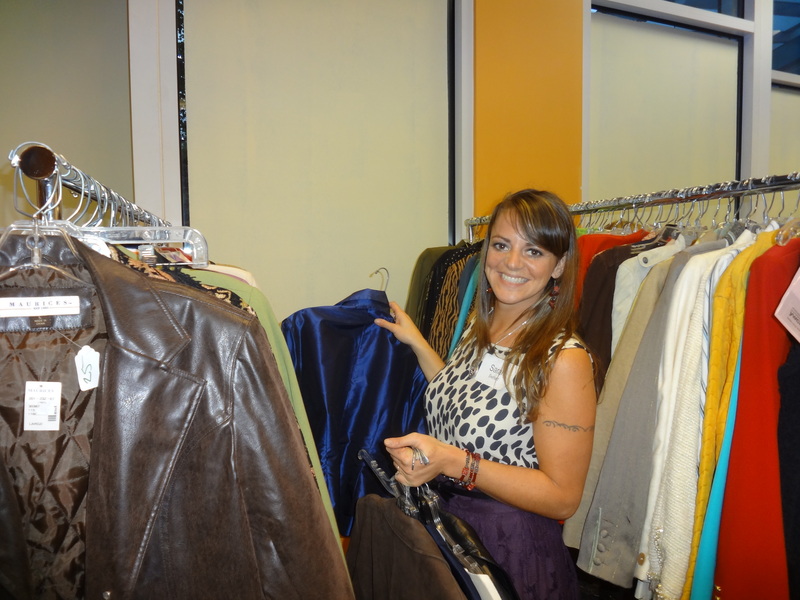 New and gently used designer clothing, shoes and accessories hit Redmond Town Center at the 10th Annual YWCA Closet Treasures Sale on October 12 and 13. 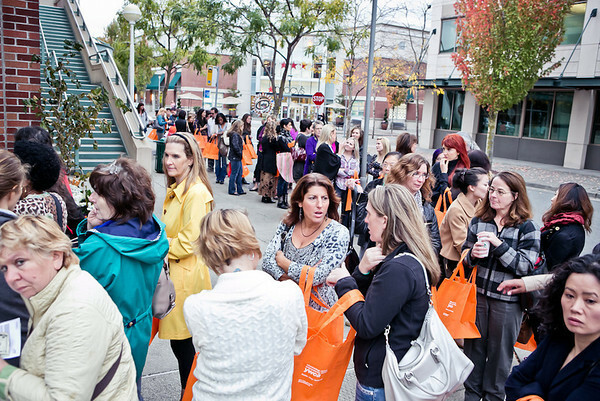 This fun, two-day shopping event was held to support YWCA Clothing Services programs, including Dress for Success Seattle and Working Wardrobe, which empower women to become economically self-sufficient by providing them with the clothing and tools they need to find and maintain a job. And with your help, we raised more than $42,000! Hours before the sale even started, a line of shoppers wound around the corner for the first chance at fashions from Dolce Vita, Eileen Fisher and Michael Kors. 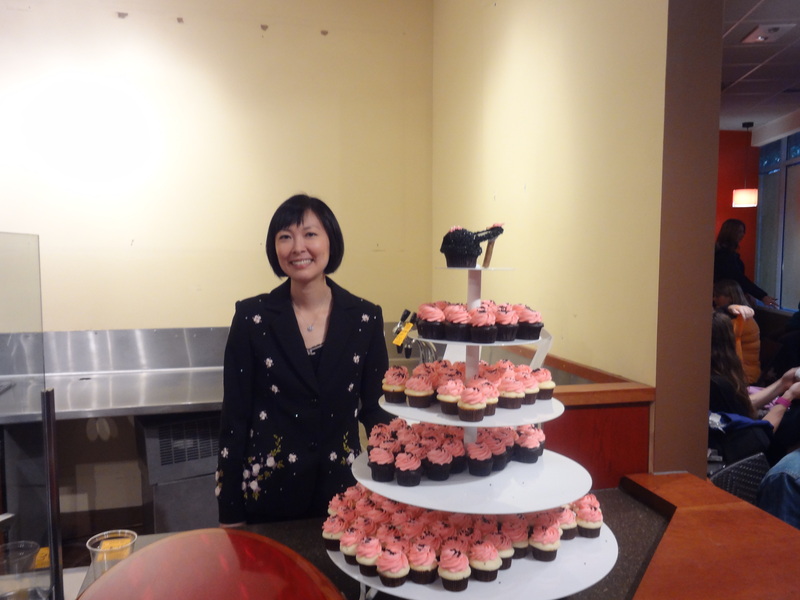 In addition to being the first to shop these discounted designers, guests at the VIP Preview Sale on Friday night were treated to Girly Girl Wines, Pinkabella cupcakes, a fashion show and live DJ. 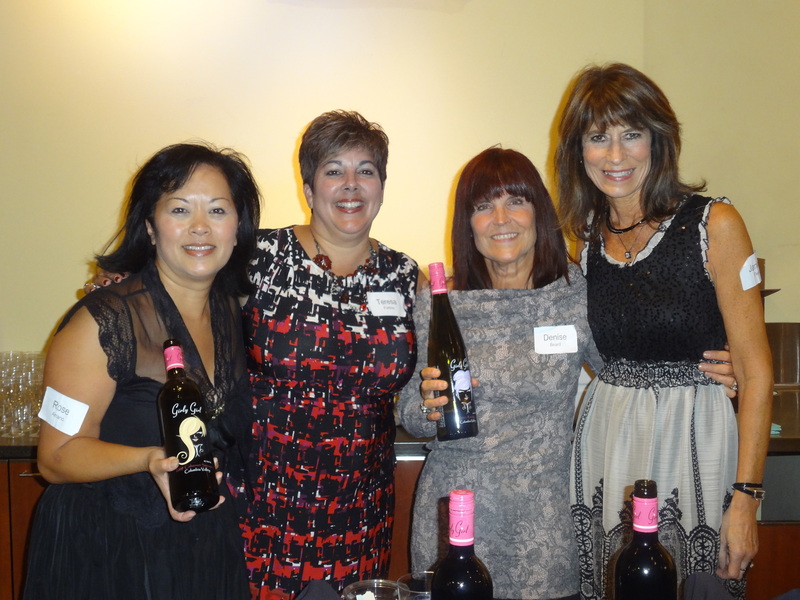 While looking fabulous in their cocktail attire, our volunteers stayed busy: they served wine, dressed mannequins, provided fitting rooms, ran clothing back to the racks, and manned the cash registers. As a thank you for their hard work, each volunteer got a “buy one get one free” coupon so they too could take advantage of these marvelous deals. 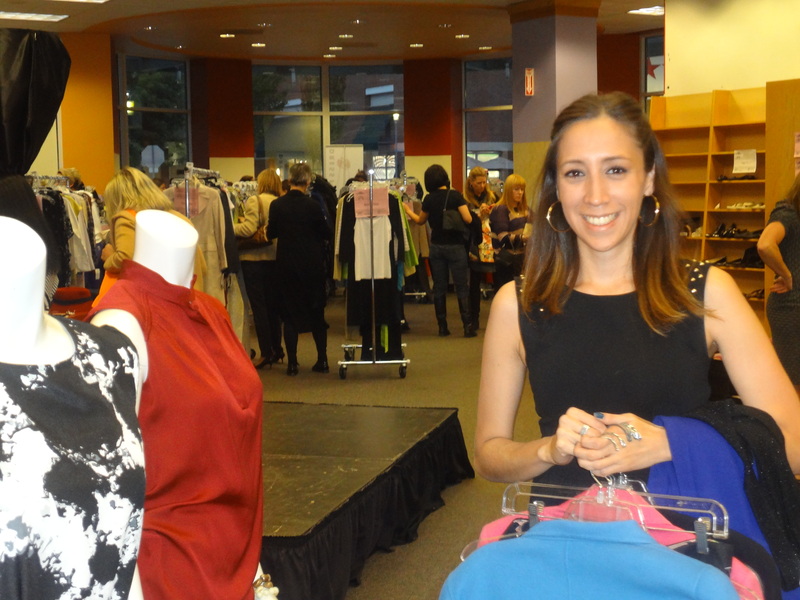 If you didn’t make it to this event, there is good news: you can shop the YWCA 5th Avenue Boutique in downtown Seattle, where we offer steeply discounted high fashion clothing and accessories year-round. We also have ongoing volunteer opportunities for YWCA Clothing Services programs; contact us at volunteer@ywcaworks.org if you are interested. Thanks to all our Closet Treasures Sale volunteers for making this event such a success; we hope to see you next year!